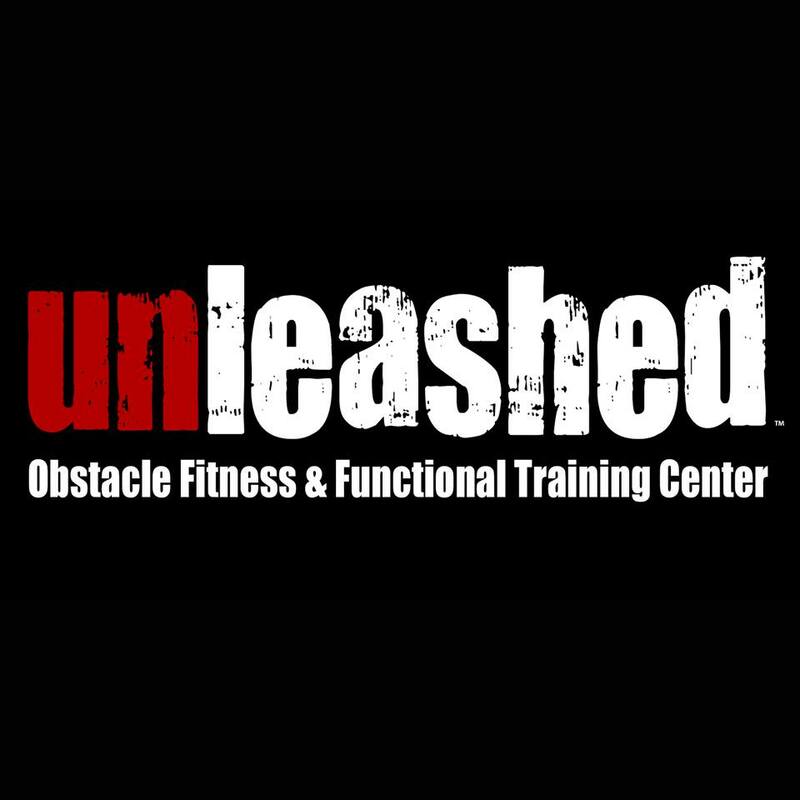 Unleashed opened it’s doors this weekend, with an open house on Saturday (Reviewed here), and Ultra Beast training on Sunday. Elite race team member, Corrine, headed there – and this is what she found. The UltraBeast Bootcamp is designed to get you ready to for the nasty terrain of Killington or just about any other OCR with mountains and tough hills. The class is led Kevin Roy of Unleashed. Kevin is an experienced OCR Racer and Ultra Runner.Last year Kevin finished the Ultra Beast in 9 hours. We started our day with a quick warm up in the bleachers at Cranston West High School. We did up and downs on the steps really fast then it was off to the trails. Between the Phenix Ave and Route 295 in Cranston there is huge number of wooded hilly rocky trails. It’s not a park or place a lot folks know about so it was just our group on the trails.Kevin has used the trails to train on for years so he knew exacty where to send us so that we got the most out of our run. 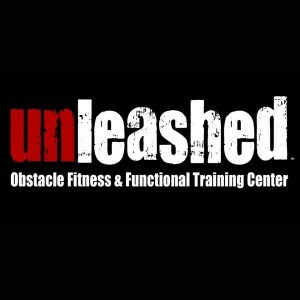 When our 8.5 miles were done and after a good bit of stretching it was back to Unleashed for some obstacle training. At Unleashed we did some training on techniques to get over the 8 foot and 10 foot walls, rope climbs, tyrolean traverse, monkey bars, and hellicoper ladder. This was a fantastic class. You got a chance to train in all difficulties you will face in a hill or mountain heavy OCR. If you are looking to improve this class will help get you there. The UltraBeast Bootcamp is held on the last Sunday of every month. Be sure to check it out in August. You can’t get ready for a big race like the NJ Super, Beast or Ultra Beast by just running 15 miles on the street. You need a class like this. This class pushed me to my limits but did not just beat me down and feel like I would never be ready to race. I felt it was good to face the hard stuff here so that there will be no surprises come race day.